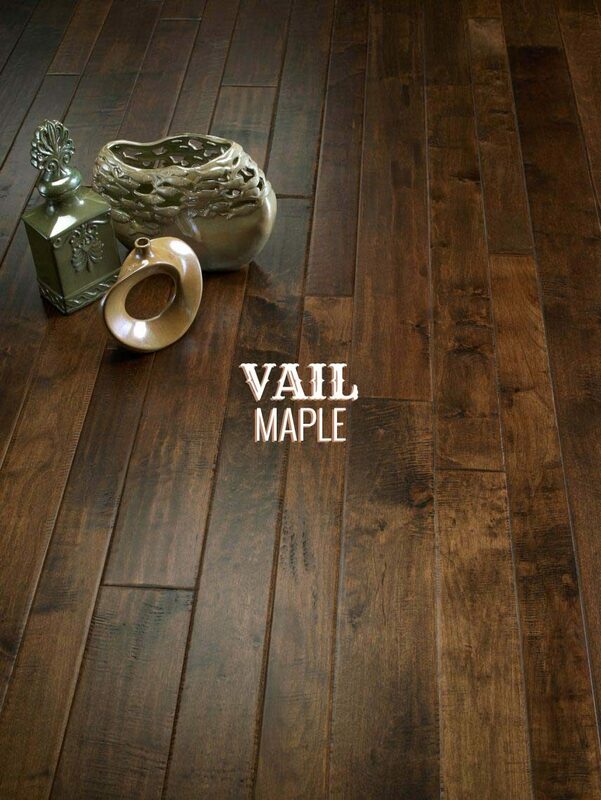 Old world traditions meet modern style and sensibilities. 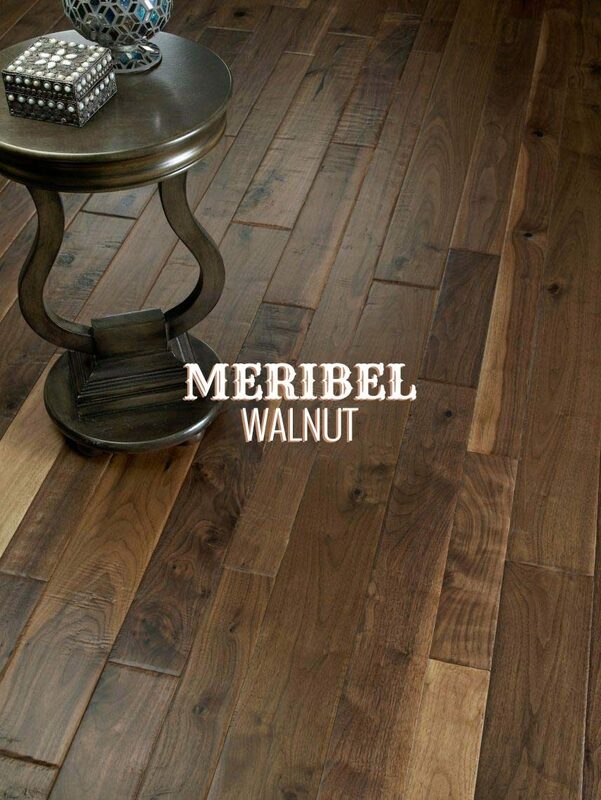 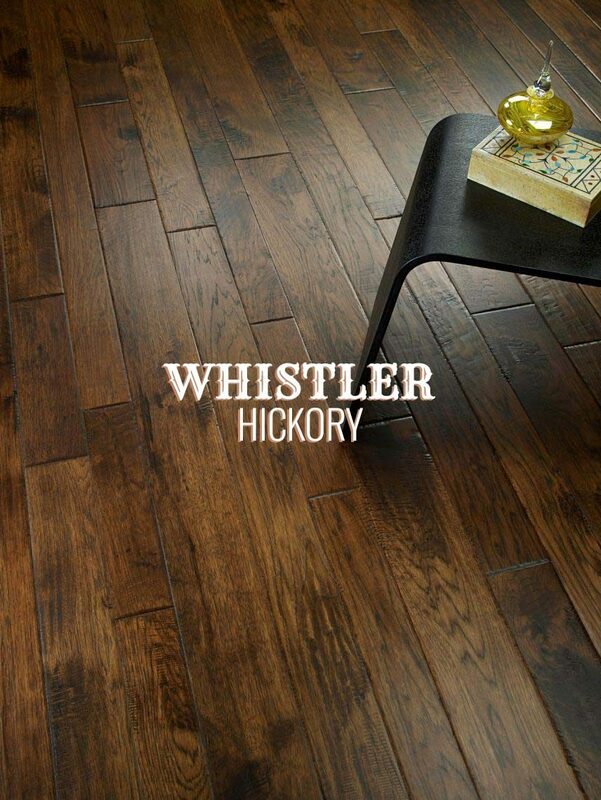 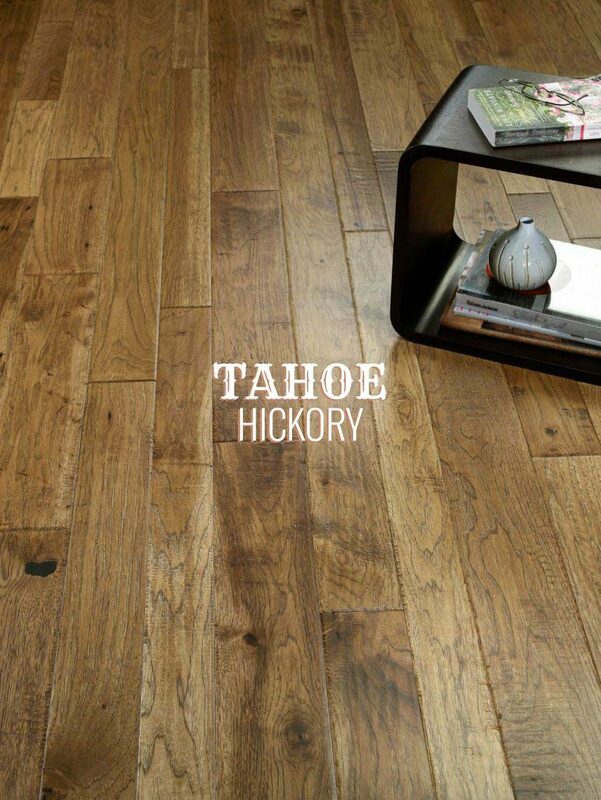 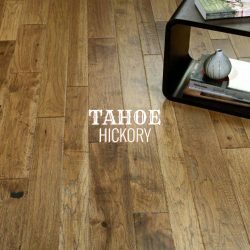 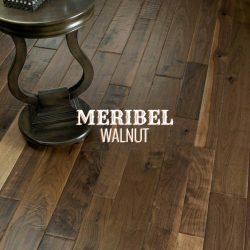 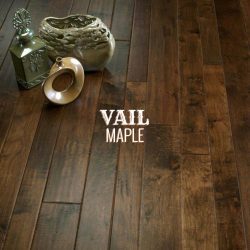 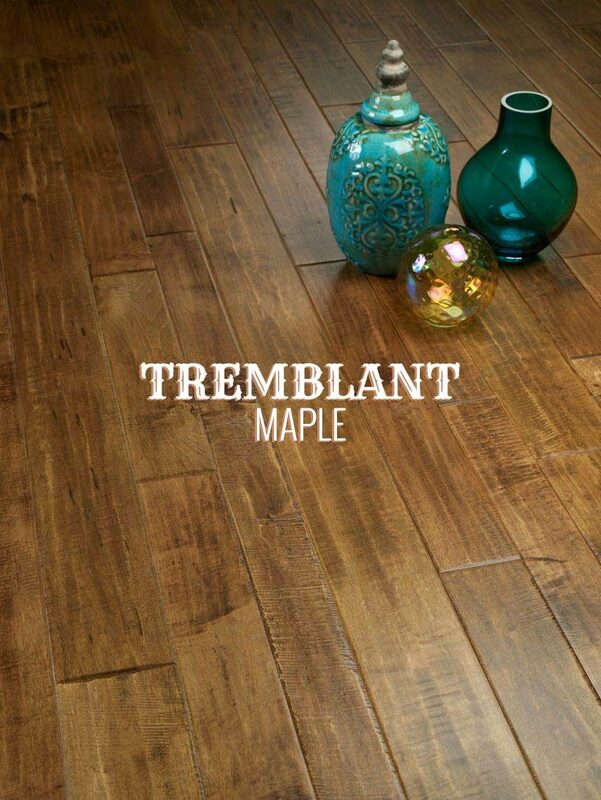 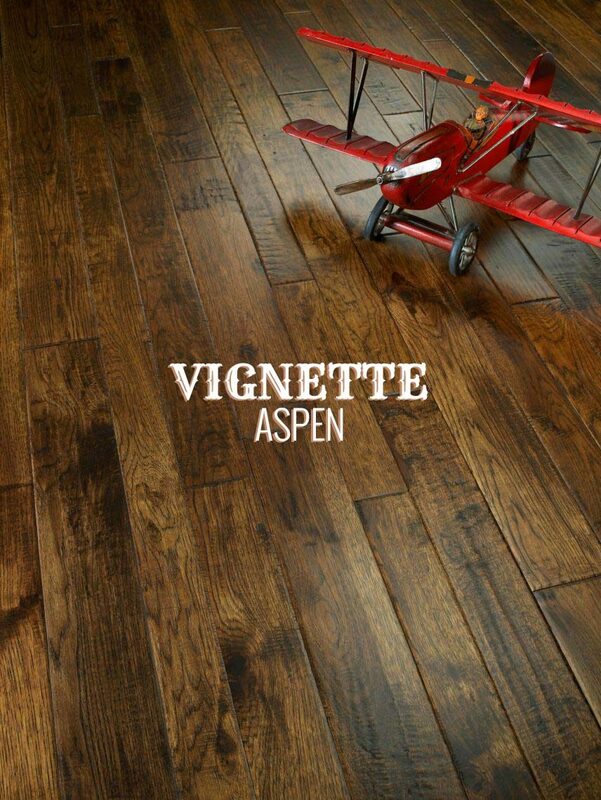 The Chalet collection utilizes hand-scraped planks in multiple widths, using a high percentage of wood from each tree. 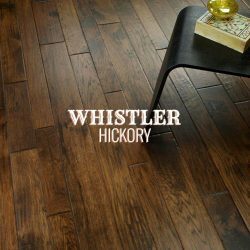 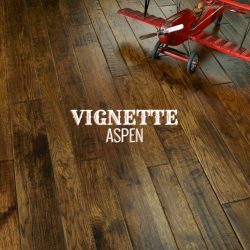 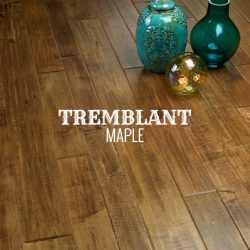 Combine centuries old style with an efficient and environmentally friendly process and bring home beautiful floors you can love responsibly.